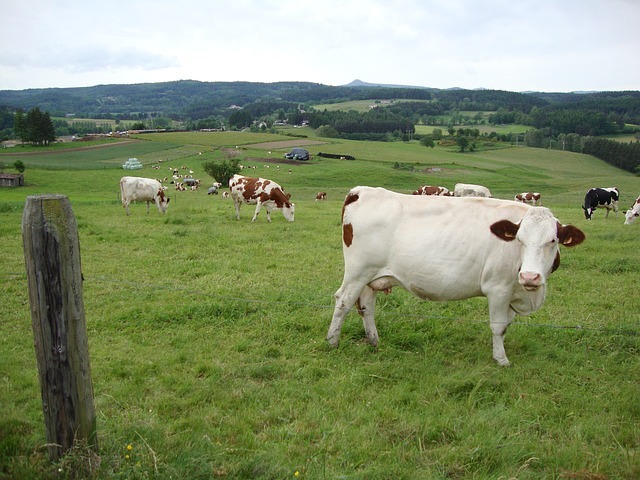 Southern Country Colostrum is produced in our clean green country side where we have BSE, foot and mouth free, pasture fed cows, producing the best colostrum for human consumption in nature. 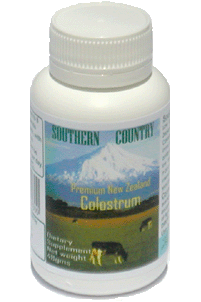 Southern Country bovine Colostrum is a natural dairy product manufactured from the early milk of pasture fed, non-immunised healthy New Zealand cows. 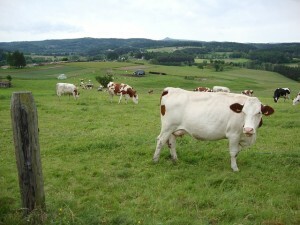 New Zealand milk products are renowned world-wide for their quality and consistency in both manufacture and supply. Thorough quality management of the entire manufacturing process, from collection of the milk, through to packaging and storage, ensures that Southern Country Colostrum is delivered in perfect condition, certified to be fit for human consumption. Testing laboratories and all manufacturing facilities are certified by international quality auditors to ISO 9001 standards. 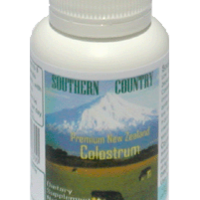 Our cow Colostrum is processed and encapsulated in a laboratory that is licensed by the New Zealand Ministry of Health and the New Zealand Ministry of Agriculture and Forestry. 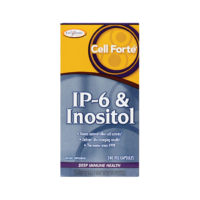 Our processing and packing complies with International standards, New Zealand GMP standards and is USA HACCP based. Every product has a barcode, batch# and expiry date printed. 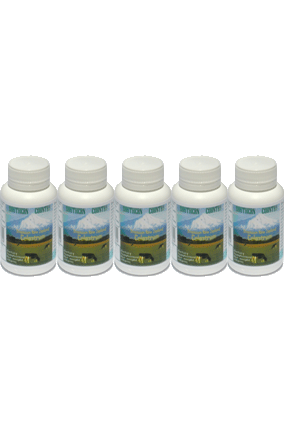 Dosage: 2-8 capsules per day.